Jessie Cole grew up in an isolated valley in Northern NSW, and lived a bush childhood of creek swimming and barefoot free-range adventuring. 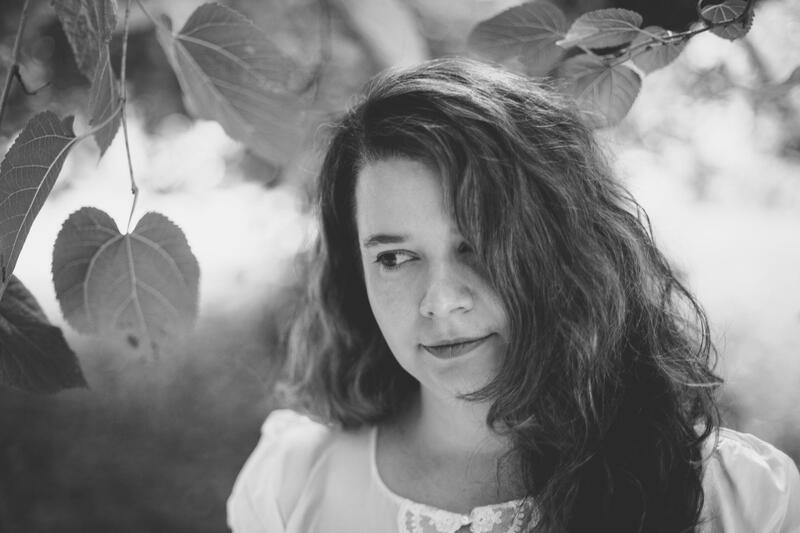 Her debut novel Darkness on the Edge of Town was shortlisted for the 2013 ALS Gold Medal, and her work has also appeared in Meanjin, Kill Your Darlings, Island Magazine, Big Issue, Daily Life and the Guardian. 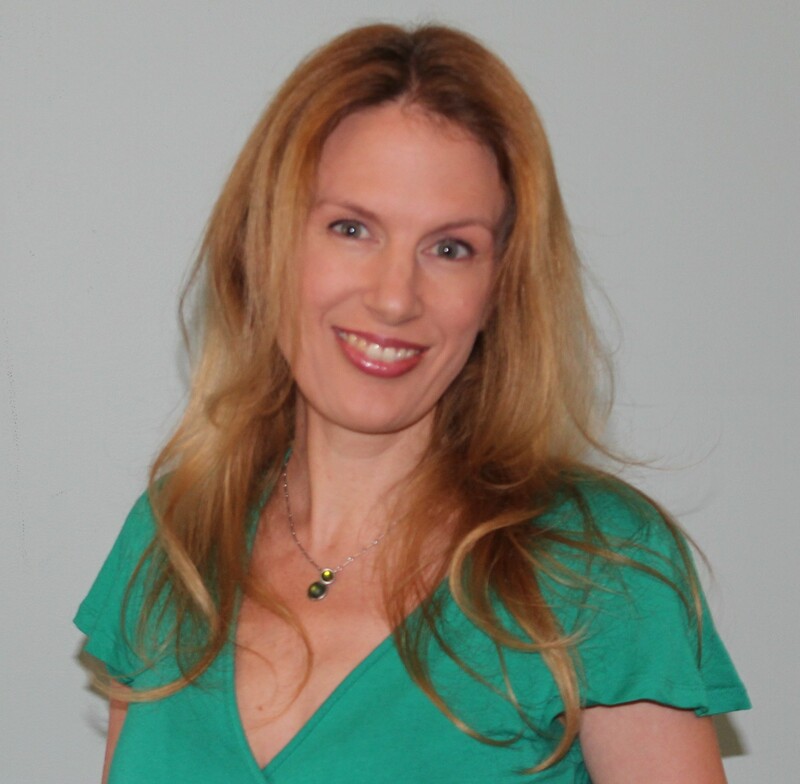 Her latest novel Deeper Water was released in 2014. I wrote a very autobiographical-novel in my late 20s which was selected for a HarperCollins Varuna Award for Manuscript Development in 2009. 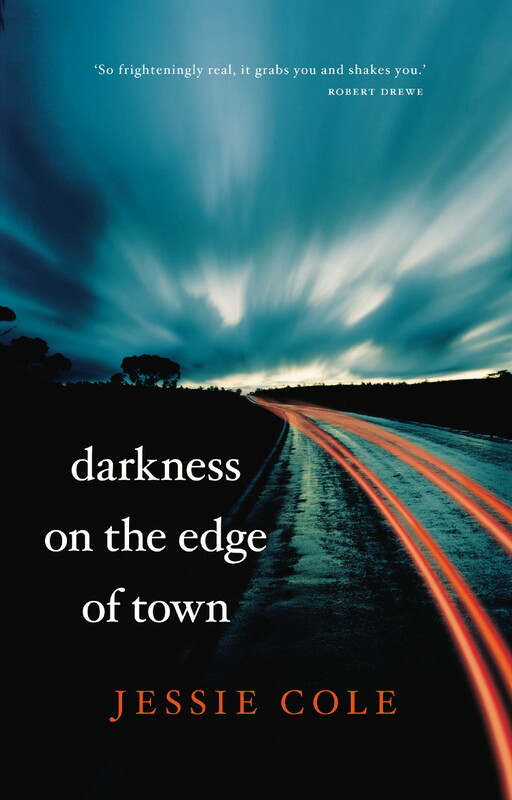 Though HarperCollins didn’t publish this novel, the process of working with them at Varuna, the Writers’ House in the Blue Mountains, exposed them to my work, and they ended up publishing my next novel Darkness on the Edge of Town. During that time period I also began submitting shorter pieces to literary journals as well as more mainstream publishing spaces, and so slowly started being published as a freelance writer. 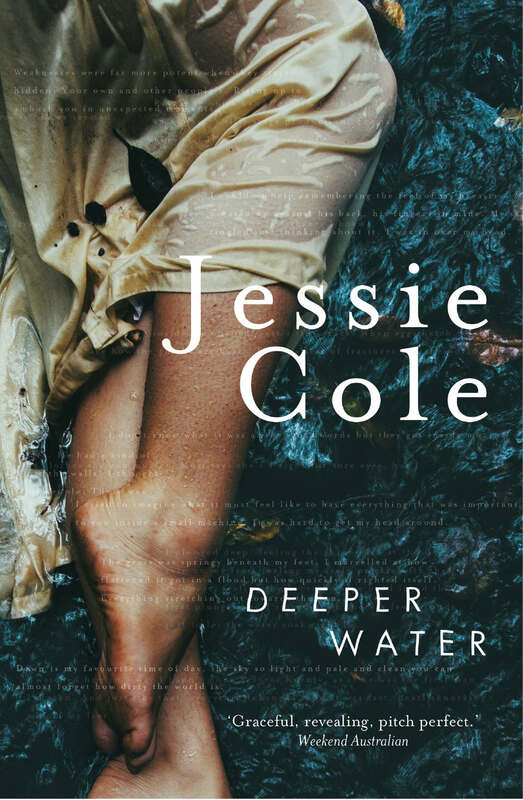 My novel Deeper Water was released in August 2014. I live out in the bush in northern NSW, so most of the distractions are natural. It’s an interesting place to be because of the way the natural world so vigorously intrudes. Everything grows fast and seems to have an almost supersonic quality. Nature’s not ‘out there’ but right here. It’s a cohabitation that is hard to ignore. We have a family office or study, which is the only place at home the internet is connected. (We don’t have wireless.) I do much of my work here in school hours when the kids aren’t around. But to be able to write fiction, I need to completely disconnect from the internet, so I usually escape up to my bedroom. I’m a really messy person, and often write in quite chaotic circumstances. Luckily, this doesn’t bother me too much! I usually work in the daytime, around any other commitments. I don’t tend to force myself to write novels. I know it’s unpopular to say so, but—for me—the writing process thus far has tended towards being swept up in a sort of wave of creative energy, committing to and riding that wave, paddling a bit when it slows or seems to peter out, and eventually washing up on the shore, done. That’s a long process—a couple of years a least—so when I finish a novel I usually encounter quite a creative lull. I’ve learned to use that quiet time to write smaller pieces, or to just focus on other interests, and not fret too much about writing fiction. Writing novels takes an enormous amount of commitment, and I understand a big part of that is just showing up, but I’m not willing to do that unless I feel I have the spark of something very compelling to begin with. For me, writing is a way I’ve developed to make sense of my world. Obviously, I do it as a mode of communicating with others, but—primarily—it’s about working through the complexities and absurdities of being alive. Once I get started, I find the process soothing. This is particularly true of fiction-writing, which I see as essentially emotionally autobiographical. It’s very liberating because you can rewrite the story. 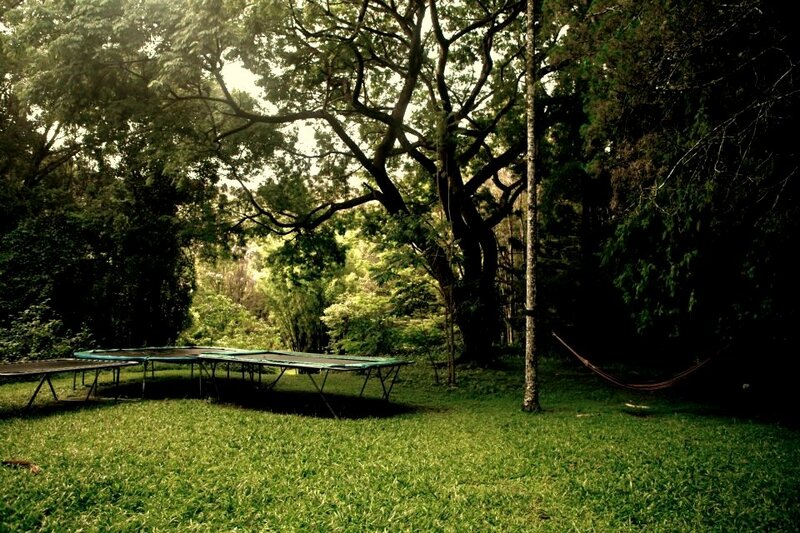 I’m also very inspired by my surroundings: the land and people around me. I’ve lived in the same town most of my life, so it’s a long-term relationship. The land—its cycles of destruction and renewal—feeds something inside me. I find it sustaining and creatively invigorating. The major obstacle for me is how to continue to prioritise writing professionally when it is so hard to make a living. I was awarded an Australia Council Book 2 Grant in 2013, which has allowed me to work for a year without worrying about the financial realities of being a writer, but as that grant comes to an end I am more and more unsure of how to make the whole enterprise work. My goal as a writer is to produce work that engages deeply with what it means to be human, but I would also like to be able to make a living wage. 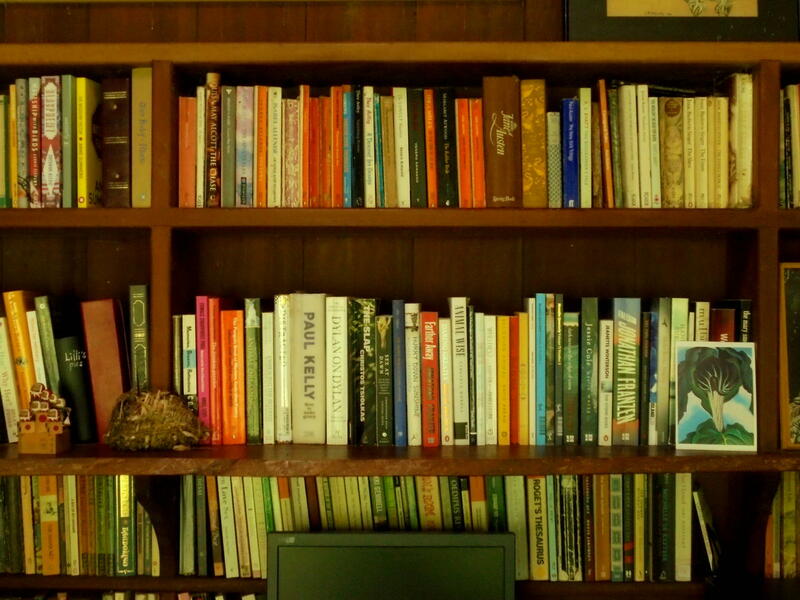 I came into the literary world as quite an outsider, and had no concept of how things like gender played out. I was shocked to realise the discrepancies between male and female writers when it comes to award nominations/wins, or even basic media coverage and reviewing. Writing a novel is so monumentally hard—such an act of commitment and perseverance—it seems terribly unfair that women writers are handicapped from the outset. I would really like to see that change. I am especially interested in what Romy Ash will do next. I love her short stories—their quiet, meditative, understated power. I’d love to hear more from her. Oh, there are so many! Maxine Beneba Clarke, Karen Hitchcock, Melissa Lucashenko, Anna Krien, Anne Manne … just to name a few.